I’ve been an animal lover all my life. 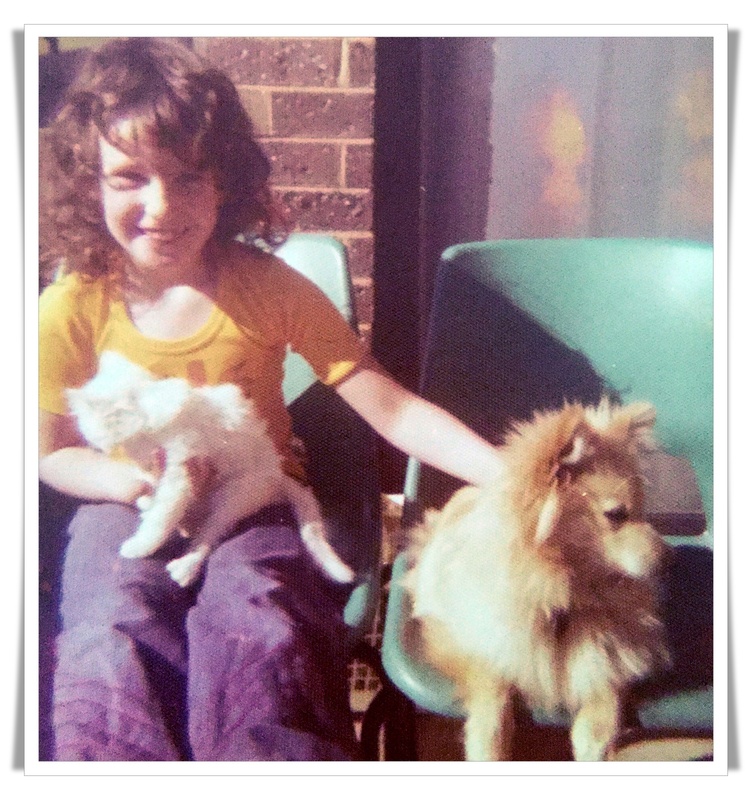 I had a menagerie of pets as a child – everything from birds, rabbits, mice, fish and cats. I can’t recall a time where pets haven’t been around! But dogs have always held a special place in my heart; whether it is fond memories as a child wiling away the hours training my beloved Pomeranians, dealing with the heartbreak of serious illness, or seeing the transformation of my rescues, each of my dogs has held a precious place in my heart and soul and have been some of my greatest teachers. All the dogs I’ve been privileged to care for throughout my life have taught me so much, and in different ways have inspired my passion for learning more about animal nutrition, behaviour and wellbeing. My personal interests in holistic and integrative health and wellness, my love of nature and a desire to share my knowledge to improve the lives of animals all converged with this great love of all things dogs – and the result is DOGGIEDOM. 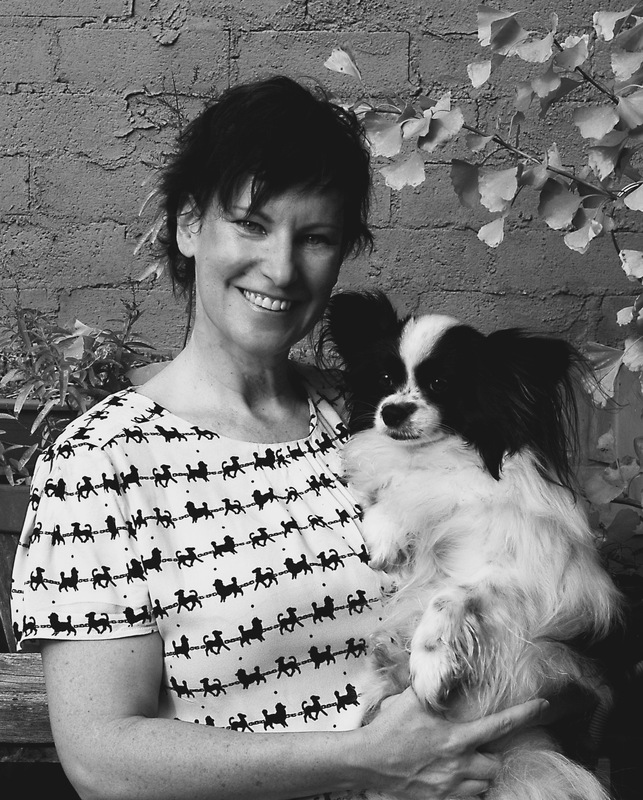 As a canine wellness coach, I hope to make a difference to others who want complete wellbeing for their dogs through diet and lifestyle assessments and consultations, sharing information on my blog, presenting seminars on dog nutrition and wellbeing, and advocating for businesses and products that share the DOGGIEDOM philosophy. (Cert. 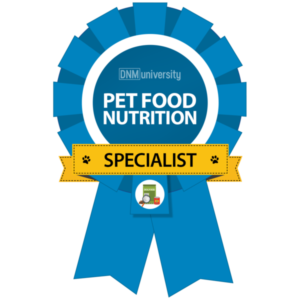 Small Animal Nutrition – National College of Traditional Medicine Vic, Aust) (Cert. Herbal Medicine for Small Animals – National College of Traditional Medicine Vic, Aust) (Cert. Dog Behaviour and Training – National Dog Trainers Federation, Vic, Aust). Any posts, advice or information contained on DOGGIEDOM's website and associated social media sites are not intended to substitute for the individual professional advice of a veterinarian or other qualified animal health and wellbeing experts. (See full disclaimer under the About Doggiedom section).